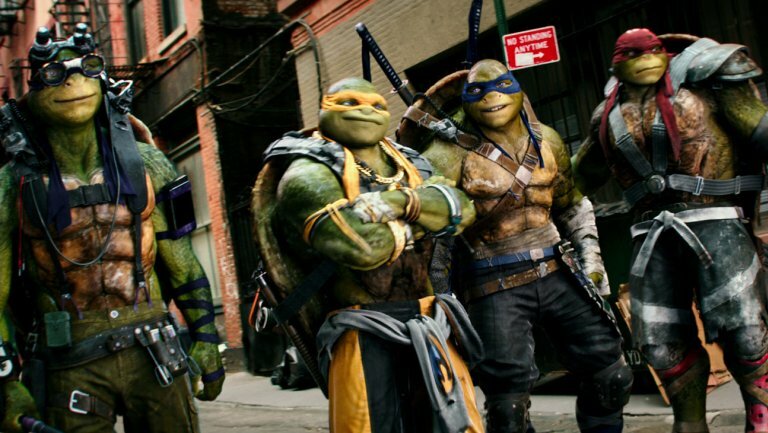 When the first Teenage Mutant Ninja Turtles reboot movie came out, fans had a lot of complaints. We want Shredder to be more of a villain. We wanted Bebop and Rocksteady. We wanted to get rid of the turtles' freaky nostrils. We wanted to get rid of the living mannequin Megan Fox as April O'Neill. Well, Michael Bay was listening, and he delivered in Teenage Mutant Ninja Turtles: Out of Shadows. That is to say, he ignored everything we wanted, except he put in Bebop and Rocksteady. He also somehow managed to make a TMNT movie that had even more plot holes, ruining of beloved characters, and just plain annoying crap. Here's the latest Honest Trailer from Screen Junkies where they take on the heroes in a half-shell. What did you think of TMNT: Out of the Shadows?